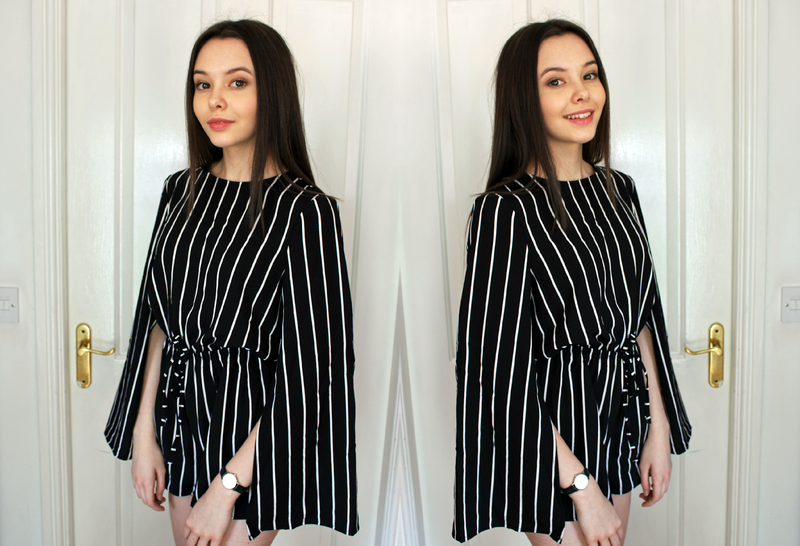 I was gifted this gorgeous Fraya Black Stripe Seventies playsuit from Lily Lulu Fashion, I absolutely love monochromatic outfits so was super excited when it arrived! I love the boho vibe too with the flowing sleeves and my boots especially added to this! They was kind enough to also offer a 15% off discount code to my readers! You can do this by adding the code 'LAURIEELLE15' when you're at the checkout! 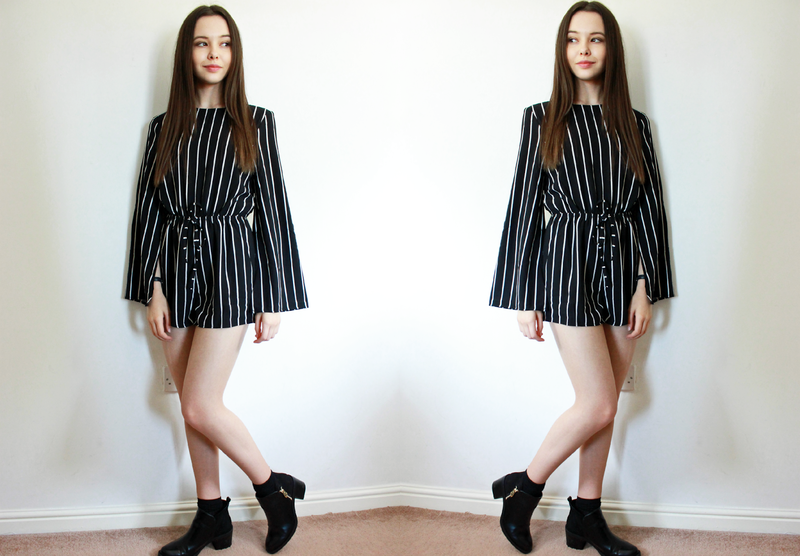 This playsuit is amazing, definantely something I would wear.